Dec. 4-10 marks the third annual Computer Science Education Week (CSEdWeek) — a national movement that spotlights the critical role computer science education plays in preparing students for 21st Century careers. 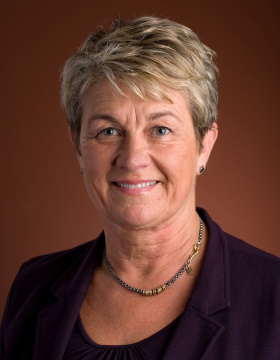 Endorsed by the U.S. House of Representatives, CSEdWeek is chaired by Debra Richardson, professor of informatics and founding dean of the Donald Bren School of Information and Computer Sciences. CSEdWeek is held the first full week in December to honor Admiral Grace Murray Hopper’s birthday on Dec. 9, as well as her extraordinary contributions to the field of computer science. Last year, more than 270 CSEdWeek-related events and activities were hosted by schools and college campuses across the globe. More than 1,750 people and organizations pledged their support, including K-12 students, parents and teachers, college students, and industry professionals. Irvine was among the highest-pledging cities.